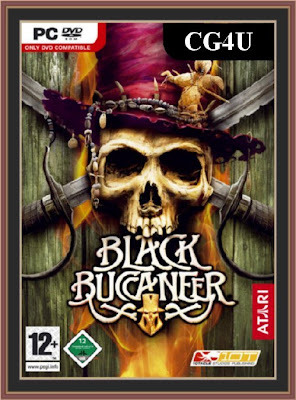 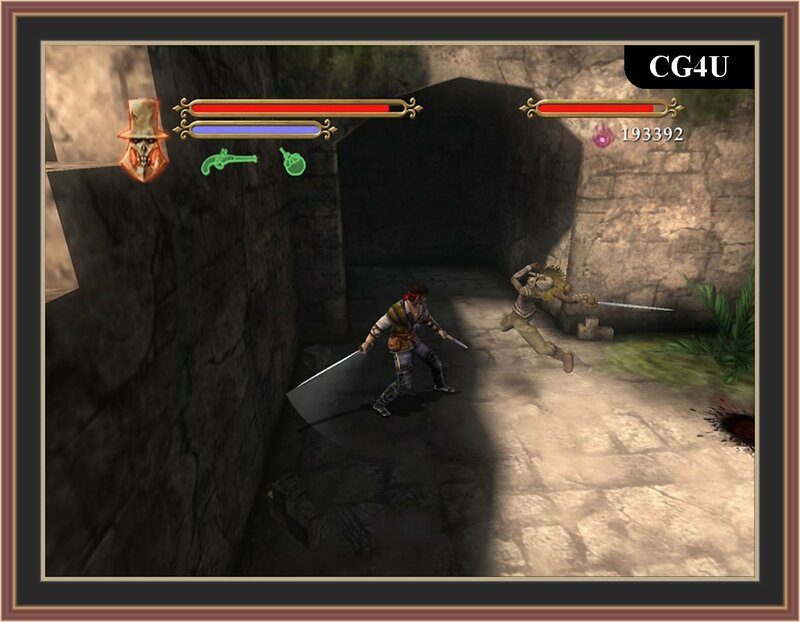 Pirates: Legend of the Black Buccaneer is a 2006 PS2 action adventure developed by Widescreen Games and published by Valcon Games in the U.S. 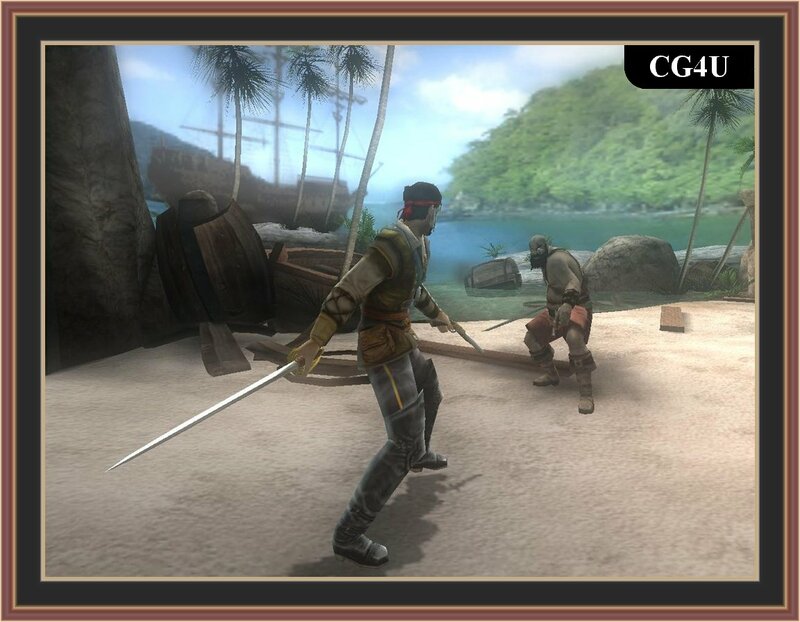 The game follows the adventures of Francis Blade, a shipwrecked pirate in search of the treasure of the Black Buccaneer. 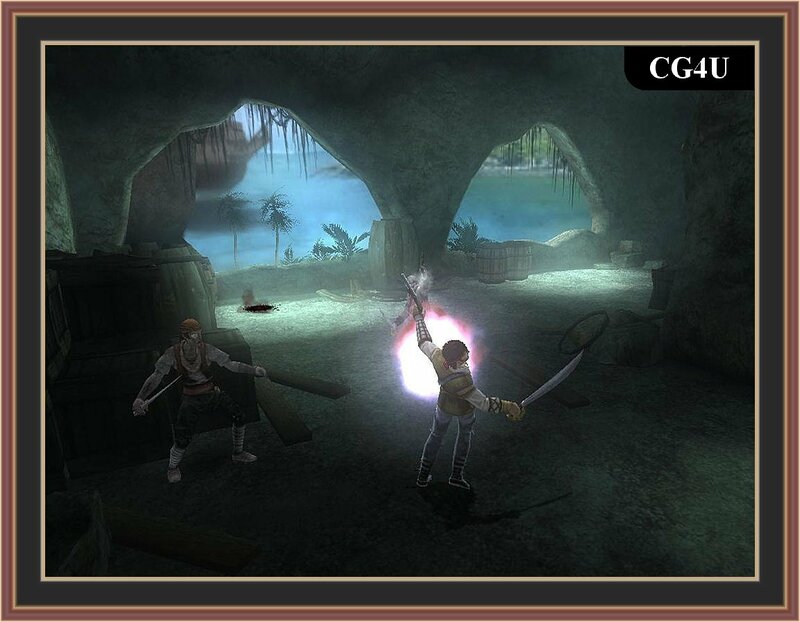 Early on in his adventure, he finds a magic amulet that grants him the strength and power of the Black Buccaneer himself, which he must use to fend off an assortment of rival pirates, apes, and other enemies. 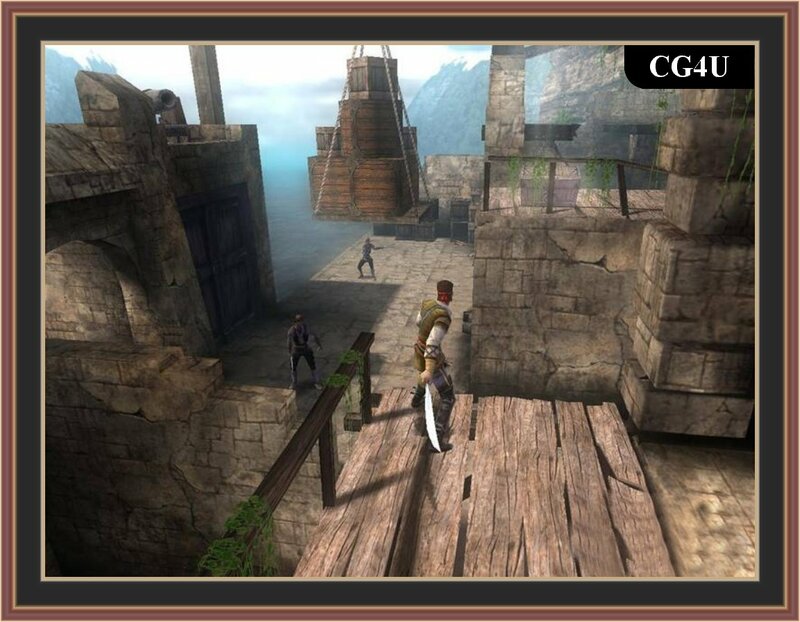 The game was released to largely poor reviews; Ryan Davis, in his review of the game for GameSpot, awarded the game a score of 3.9 out of 10; his criticism mainly focused on its existence as a mediocre cash-in on the Pirates of the Caribbean film series.